The Monkey Barrel: Stereo. Type. 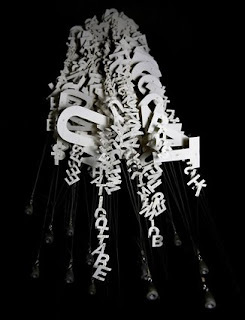 Some really great physical typographic work by Ebon Heath. You can find him here for more.